Santa Clarita Community Center — Isaman design, Inc. 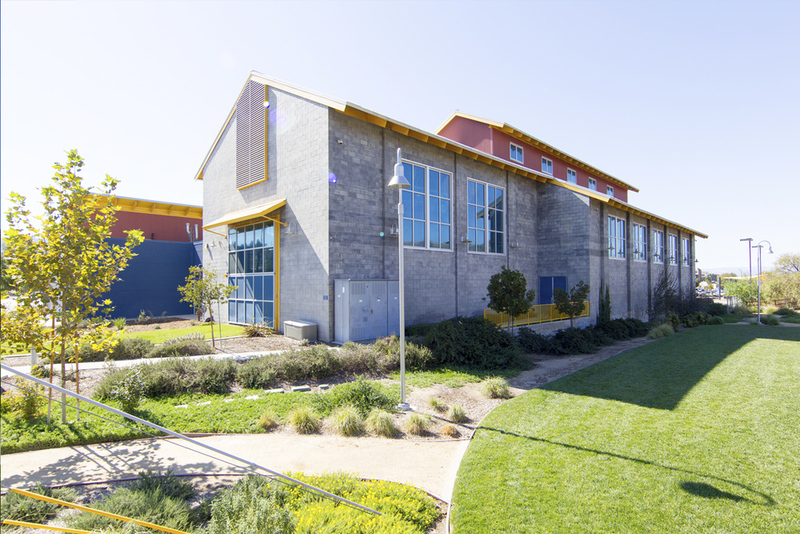 The Community Center in Santa Clarita exemplifies the diversity in project types that we accept as a firm. The massing of the structure is reminiscent of the town’s agrarian past, but seamlessly incorporates a contemporary twist to provide a fresh look into the future of the area’s buildings. The design makes use of a variety of cladding systems including concrete block, metal siding and large expanses of storefront glass. Exposing the structure allows for glimpses of intricate elements of the design. 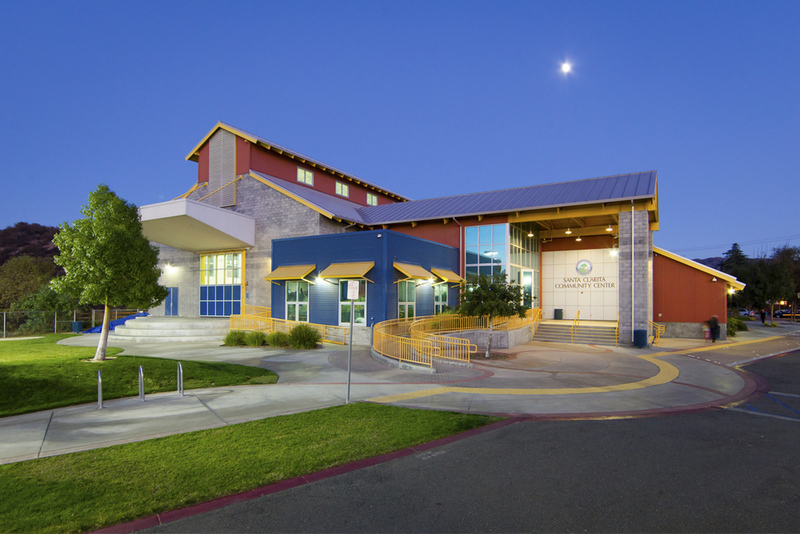 The facility houses a vast array of activities, from dance folklorico to concerts to community classes. There is also a large gym, and a separate smaller gym specifically designed for boxing, with airplane hangar doors that open to the exterior. Bill completed this design while a project manager at RRM Design Group, and continues to embrace any commercial projects that come our way.